KID C.H.E.F. (Cooking, Healthy, Easy, Food) is a skills and knowledge-building program utilizing the nutrition recommendations of the 2010 Dietary guidelines and the new Choose MyPlate. 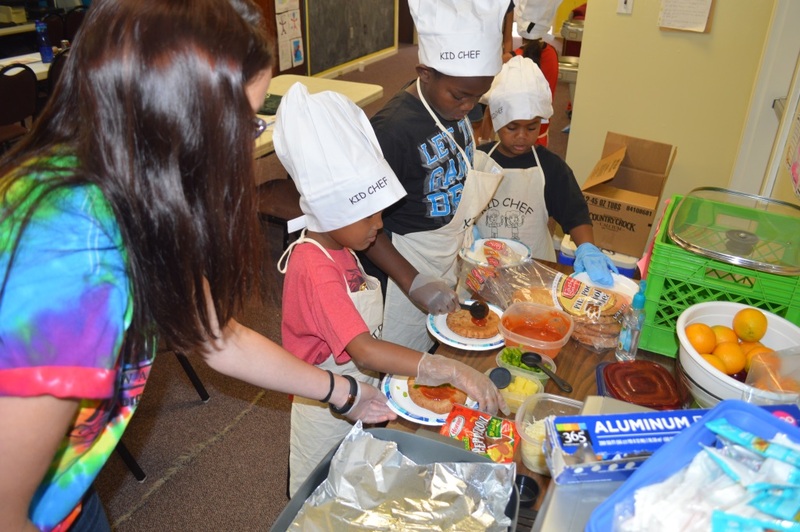 This program focuses on teaching children about healthy eating and how they can learn to prepare nutritious easy foods on their own. It includes a series of five interactive sessions highlighting the key groups in the USDA’s Choose MyPlate for Kids: grains, vegetables, fruits, dairy and protein. 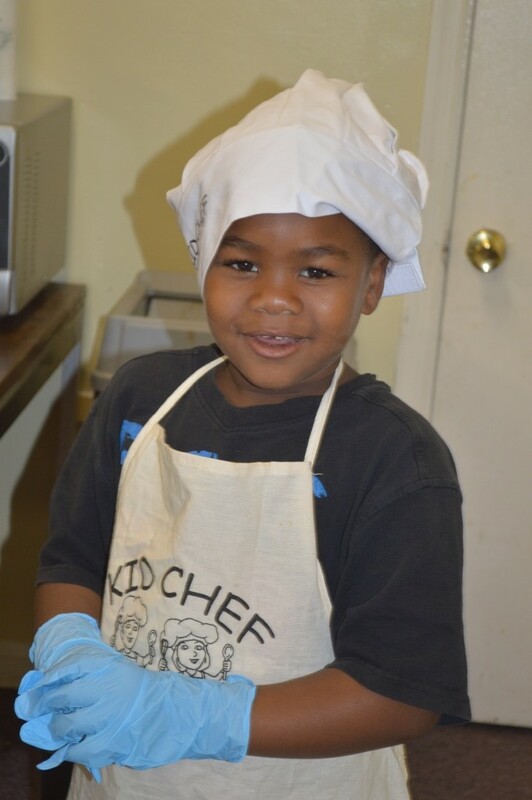 Each sixty minute session focuses on one group and includes child centered discussions, hands-on activities, recipe making and testing wearing chef hats and aprons and take home information for parents. 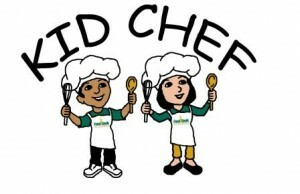 Children will receive their own apron, chef hat, and oven mitt and drawstring bag of utensils to keep for preparing recipes in each class. The new Choose MyPlate for Kids guide is utilized in this module because it brings nutrition and physical activity messages to elementary school age children. These messages are designed to help children 8 to 12 years old make healthy eating and physical activity choices. 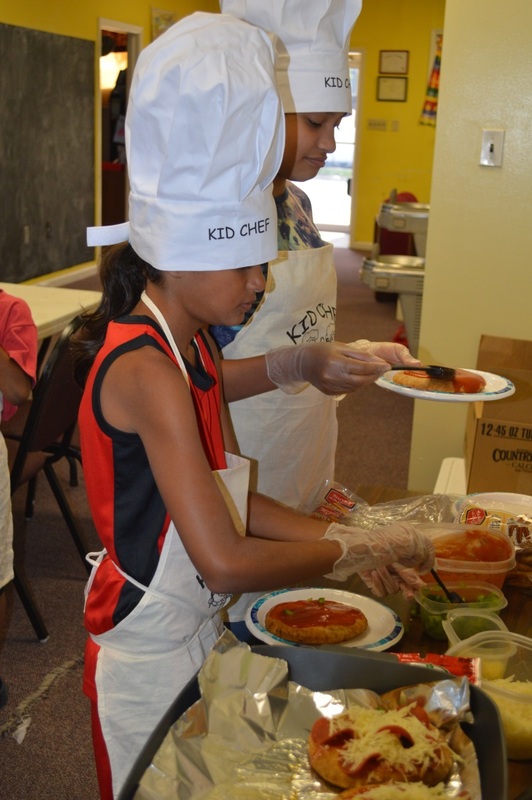 The intent is to provide an education experience for children to encourage them to make healthy food choices in school and to be able to prepare nutritious food at home. 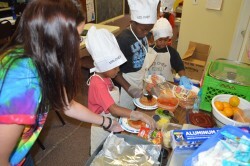 The program is presented by the Community Nutrition Educators and Registered Dietitian. 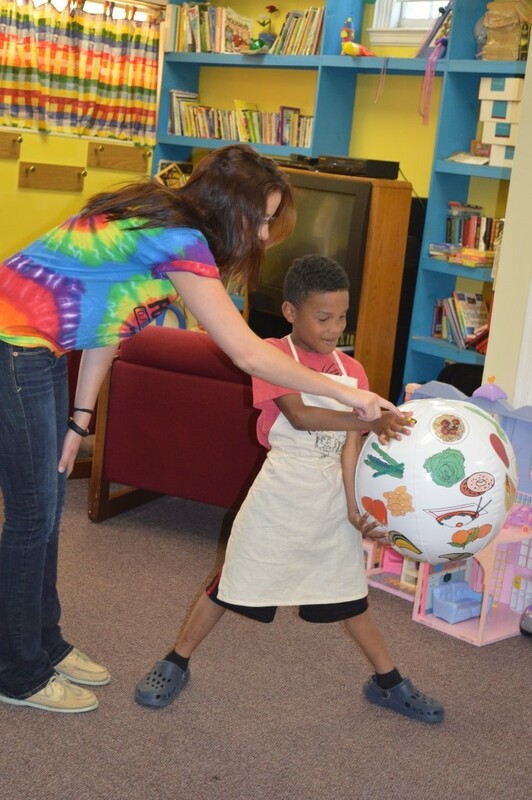 As with the adult version of MyPlate, children are encouraged to eat a variety of foods from all the different food groups, but especially fruits, vegetables and whole grains. Protein and dairy choices should be lean, low fat or fat-free. Establishing healthy eating habits and promoting regular exercise at an early age will promote growth and development and could help prevent the next generation from becoming obese and dying prematurely. A location or room free of distractions with adequate space, tables, chairs and electricity to carry out a lesson. 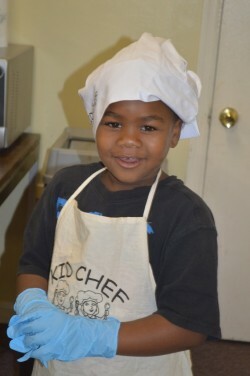 This program is free to participating sites and children who qualify.